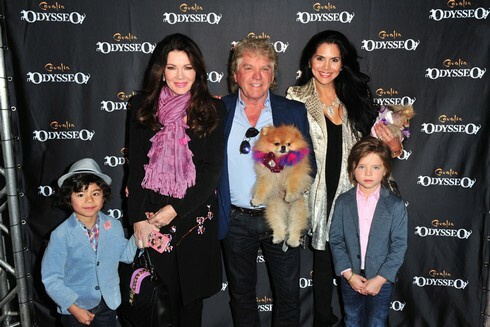 Following the Ladies of London season two finale, Annabelle Neilson took to her blog to share her thoughts on her second season, which will be her last. Annabelle announced last week that she will not return to Ladies of London, opting instead to spend her time with her “real” friends. Ladies of London star Caroline Stanbury and Vanderpump Rules star Tom Sandoval are Andy‘s guests on Watch What Happens Live tonight. It’s a busy 30 minutes – Caroline vents her frustration over Annabelle Neilson, Tom is all like “FML” over Kristen Doute, Amy Phillips treats us to a Kristen impression, Tom debuts his band’s music video, and more. Caroline asks Tom “why? !” about Kristen. That’s it; just, why. Tom’s at a loss for words, and Caroline adds, “She is stab-you-in-the-dark crazy.” Tom simply says, “I wish I could answer that.” (RELATED: If you haven’t already, check out Reality Tea’s exclusive interview with Tom here.) Look below for Amy‘s hilarious spoof, which is titled, SUR-veillance with Kristen Doute. Caroline Stanbury made the press rounds in New York today to promote the season finale of Ladies of London. 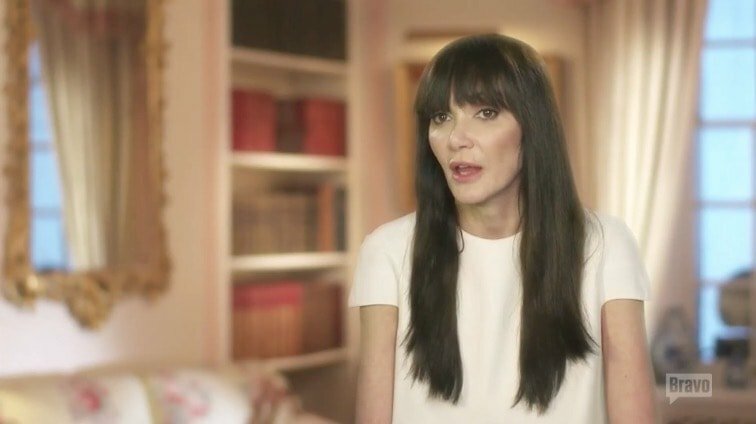 On New York Live, Caroline opened up about her reality TV experience, her feud with Annabelle Neilson, and more.